A new white paper from Alfa Laval addresses ship owner concerns to ensure vessel compliance with bilge water regulations worldwide. Even if a traditional system with type approval is operating on board, the paper states, there are still risks of violating applicable laws and damaging the marine environment. 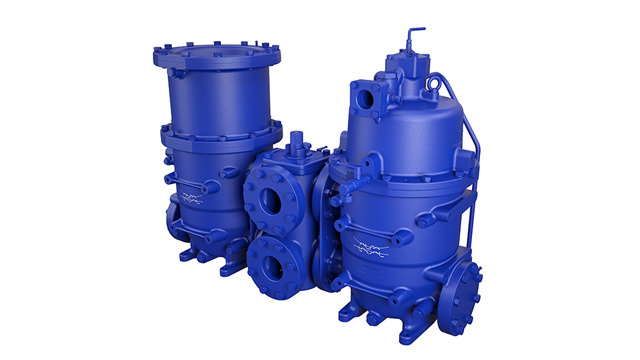 Alfa Laval – a world leader in heat transfer, centrifugal separation and fluid handling – today announced the availability of a new white paper, Bilge water compliance issues. The white paper calls for a marine industry review of the current bilge water regulatory environment and the need to evaluate test protocols that do not reflect actual operating conditions. One protocol, for instance, only requires the test to take place for 2.5 hours and the use of a fluid mixture that contains fresh water, oil and only one chemical at stable land facility. During actual operating conditions, bilge water is treated continuously and often contains a more complex chemical mixture with emulsions. 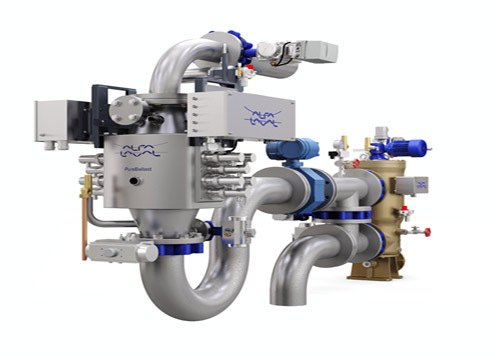 Many ship owners – including those who bought top-of-the-line traditional bilge water treatment systems and were penalized pollution violations– are now choosing Alfa Laval PureBilge. With proven centrifugal separation technology at its core, PureBilge has been tested and validated for compliance under real-life operating conditions on board, including pitching and rolling on the high seas. Violation of bilge water regulations leads to stiff fines and/or imprisonment for those found guilty of inadvertent or deliberate misconduct. The consequences on the crew and their livelihoods, on ship owner reputations, and on the world’s marine ecosystems are grave. “We take bilge water regulations seriously. 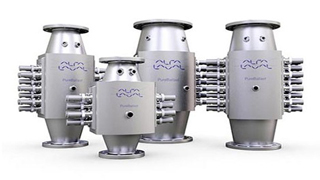 The cost of subpar bilge water treatment systems on our oceans is far too great,” says Magnus Lagerfors, Application Manager, Marine & Diesel Equipment, Alfa Laval. A recent study published in the journal Nature shed new light on the alarming decline in the dissolved oxygen inventory of the global seas over the past 50 years. This, compounded by the illegal discharge of oily waste by the maritime industry, does not bode well for the future of the planet. Most of the Earth’s oxygen comes from phytoplankton, tiny plants that live near the surface of the seas. 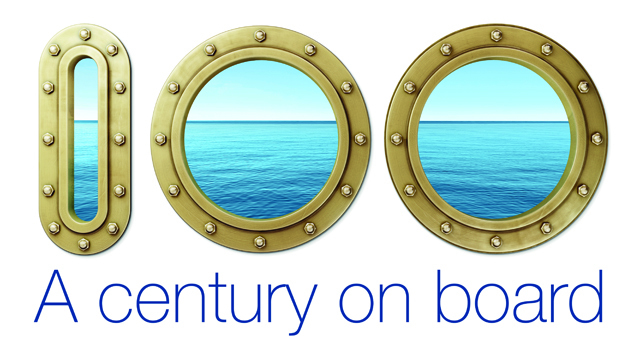 Only about 10% of the world’s fleet now uses centrifugal separation technology for bilge water treatment. There is huge business potential in developing a low-cost coalescer-type separator for bilge water treatment. However, Alfa Laval does not believe that doing so would in any way support the marine industry’s commitment to environmental sustainability. “Vessels operating the IMO-compliant Alfa Laval PureBilge have never been fined for breach of legislation,” Dahl continues. Against a backdrop of hefty fines and years of imprisonment for the use of illegal bypass systems to deal with problems posed by conventional bilge water systems, ship owners and operators cannot underestimate the value of operating a trustworthy bilge water treatment system on board. 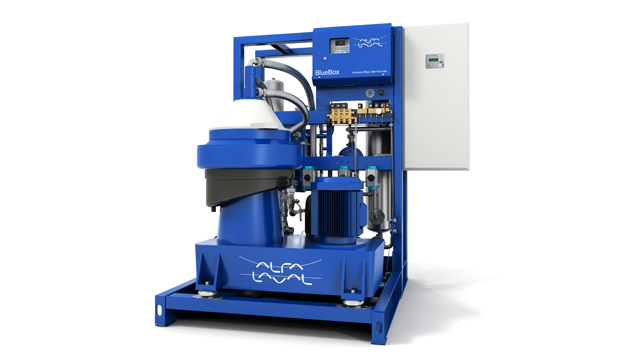 Download a complimentary copy of the Alfa Laval white paper, Bilge water compliance issues.